Xavi who is the brand ambassador for the World Cup in Qatar said that it was not fair to not give the prestigious award to Lionel Messi in this year and he also said that, he would give the award to him every time. Xavi was speaking at an event in the capital city of Doha, where the design of the new stadium was being unveiled. The most interesting fact is that even Xavi along with Ronaldo did not get into the shortlisting this time for the first time in the 11 years. Luka of Croatia meanwhile, broke the dominance of the two players on the trophy by winning it this year. 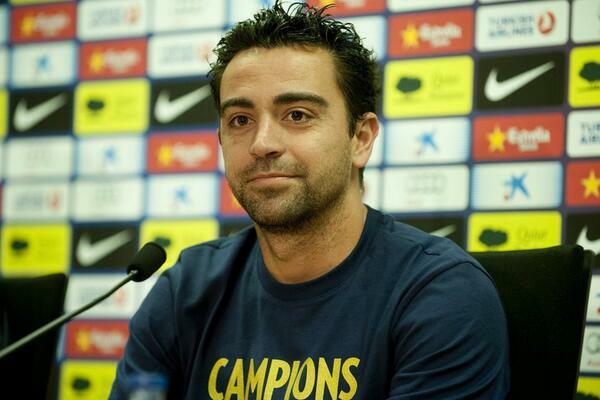 Xavi conveyed his happiness for the same but he insisted that Messi must win it every time. The Spain player is thinking to begin a career in coaching and most probably, he might start with Qatar since they already have a Spanish coach. On the other hand, Modric was not happy because the two greatest players in football did not attend the function which was held in Paris on the 3rd of December. Xavi was in Spain and was playing international. He won lots of trophies through a sparkling career during his tenure with Spain, but recently he said he is exhausted of how some teams play. The legend of Barcelona, Xavi recently revealed that most present time football are not interesting. During his spell, he was known as the bested midfielders in it, he got the opportunity to play with probably the two biggest teams of the world in the history. While playing with Barcelona, ​​he won titles La Liga. And while playing for Spain, Xavi made good contribution made the team to win two European Championships and a World Cup too. 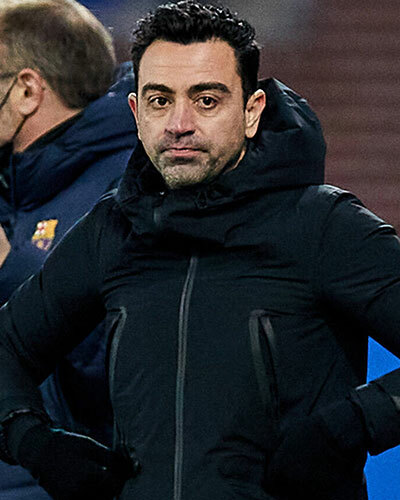 According to Xavi, he managed to win all games, because he was trained in a specific manner and learnt some unique styles, but Xavi is fedup of watching the teams playing without any possession. Moreover, he accept that for him it is good to see examples of what training should not be given. Former Spanish football Alfonso Perez has asked Barcelona defender Gerard Pique to quit international football in the shirt of Spain due to his political beliefs, according to reports. Perez, who used to play for Barcelona and Real Madrid, asked the player not to make himself available any longer as he wanted Catalonia to get independence from Spain. Pique has said that he would retire from international duty after the 2018 World Cup. He is openly supporting a referendum on the independence of Catalonia. He was accused of cutting the flag of Spain off the sleeves of his kit. Perez compared Pique’s action to that of former Barcelona manager Pep Guardiola who played friendly games for Catalonia during his playing career without renouncing the Spanish national team. Xavi has declared that people should respect Lionel Messi’s decision to retire from international football. Indeed, the Barcelona striker has stated that he will not be playing for Argentina again after their recent defeat at the Copa America final against Chile. Since then, many football personalities and players have asked Lionel Messi to come back to his decision, but the Argentina forward has yet to make a declaration. 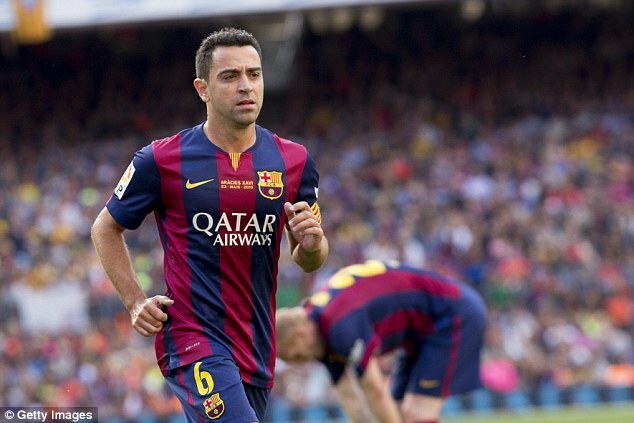 Xavi believes that we should respect his decision and not attempt to pressurize him to come back. Xavi said that Lionel Messi has been giving his best for his national team and instead has always been frustrated by the results. He said that the player has earned the right to make his own decision regarding his career and that people should leave him alone. He said that people have no right to judge him. If he wants to play for Argentina again, that is his decision and that we should respect him. He believes that Lionel Messi is one of the best players in history and yet has experienced a lot of frustration with Argentina. He believes that the player has every right to be downhearted and to retire. 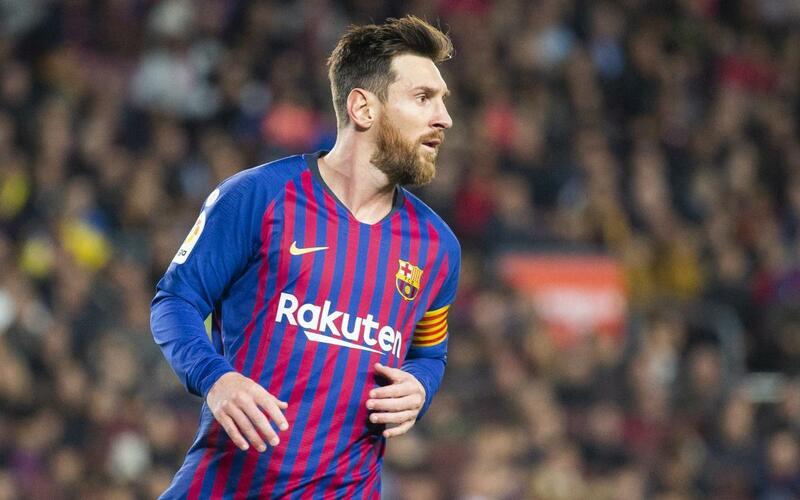 The former Barcelona midfielder Xavi Hernandez claims that superstar Lionel Messi is not the kind of player to involve in simulation or any other form of cheating. Messi has come under fire recently after playing the role in the sending-off of Atletico Madrid defender Filipe Luis when the two teams met each other back in January. The defender claimed that Messi gets preferential treatment from the referees due to his stature in the game. Xavi dismissed those suggestions claiming that Messi is someone who is desperate to play in every game and does not get involved in playacting of such sorts.